When I went to make my donation, there were already a few people that had their names on the wall. This is such a great way to get the conversation started about volunteering and helping others. You can explain where the money is going and how it will help kids in your community. Then ask how your kids would like to volunteer their own time or money. 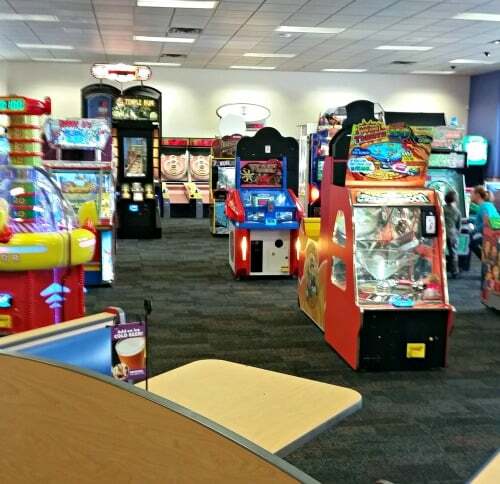 Plus, you get to have a fun day out at Chuck E. Cheese’s. I mean what kid doesn’t love pizza and video games?! It is a kid friendly environment that all moms can approve of. It is even affordable. Did you know that they offer coupons? Check out the Deal section on their website to see what they are currently offering. 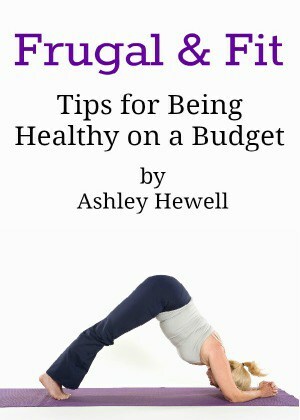 It’s great for frugal moms like myself. 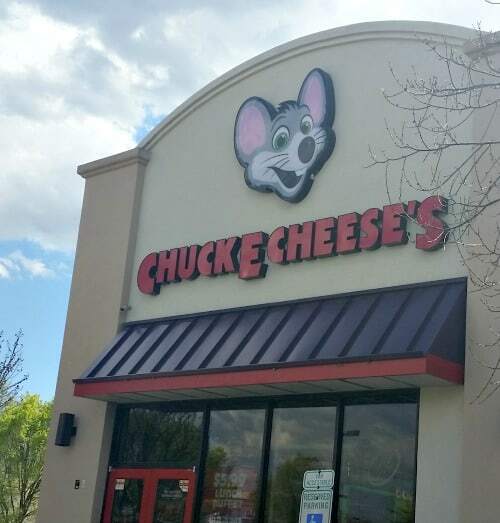 To help get your kids excited about volunteering, I get to giveaway a Chuck E. Cheese’s guest pass (good for 1 large pizza, 4 fountain drinks and 30 tokens) and 1,000 tickets. All you have to do is comment below with how you like to get involved in your community through volunteerism. 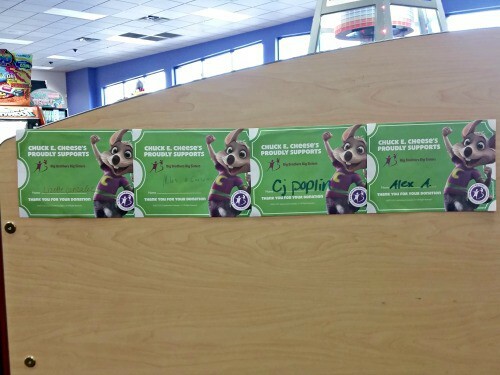 Make sure to head to Chuck E. Cheese’s from March 31st- April 30th and make your donation to the Big Brothers Big Sisters program. I know they would really appreciate it.